A Glossary is a list of terms relating to a certain subject; a sort of dictionary containing specialized terms and their meanings. It enhances understanding and communication among clients and co-workers, and promotes improved client care. 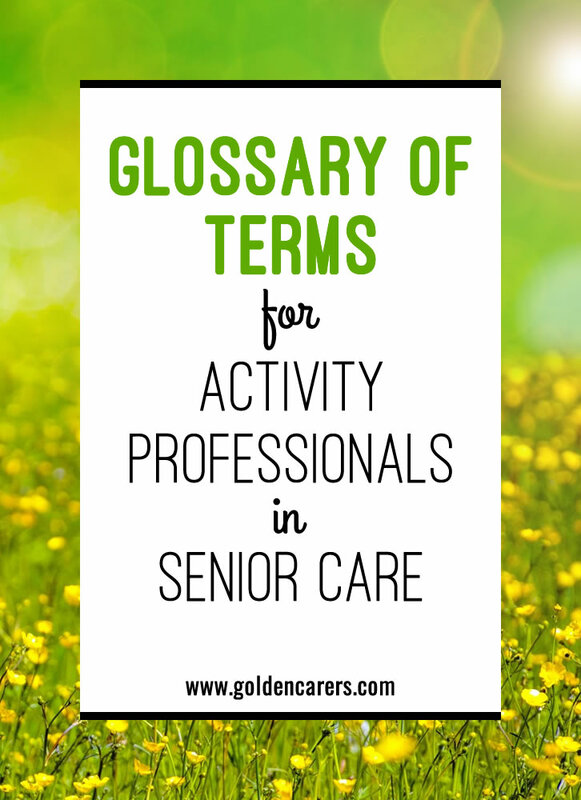 Benefits of using a Glossary of Terms in your workplace.